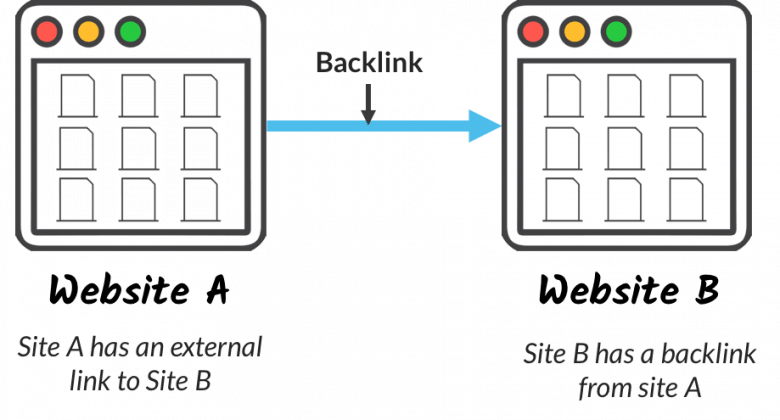 Why is Link Building Important to “Rank” a Website? What is Link Building and why does it matter? Why is it that you hear so much about good back links and bad back links? Just how do you find a good back link and get it pointing to your blog or page through positive link building? 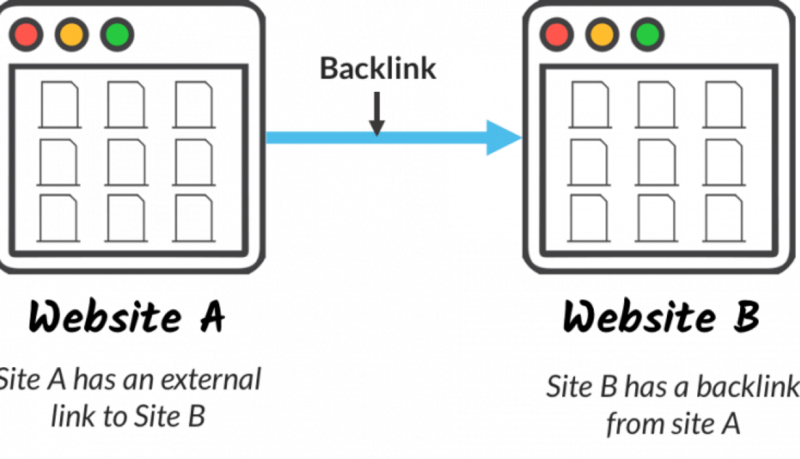 In simple to understand terms, a back link is a URL link that points to your website from another website. This website may be a “listing site” a government site or if you are not careful, a website that may not help your Google rankings, but this is known as link building. One of the many ways Google and other search engines evaluates the potential of a website to rank in general or for a particular term is by the actual number and “quality” of back links that website has going to it from other websites. Let’s look at an example link building of a Lawn and garden shop with a website listing many popular plants and how to care for them. Google will expect a number of website links going to this website from other websites that are in the lawn and garden niche or educational websites (.org and .edu websites) in order to “rank” that website and send it searchers looking for information on the plants they list with their key word listings. This is why we must go through link building activities to build quality back links. Google evaluates the potential of a website to rank by the number and quality of its back links and the relevance of the websites the back links originate from to that website. Old school link building SEO methods relied solely on acquiring back links for websites with a higher domain authority (DA). While this is good practice, today Google relies equally on the relevance of the website the back link is coming from. A website with high quality, new blogs that relate to (in our example plants and their care) is equally as powerful a back link to nurture as a high DA rating from a website that has little or nothing to do with plants. What are the Top Benefits of Link Building and a Quality Backlink Profile? 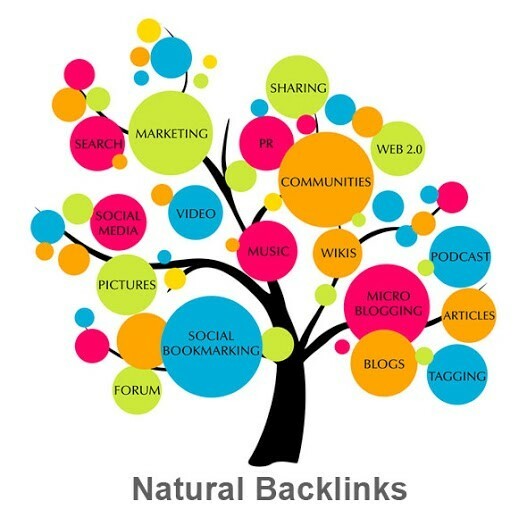 Quality relevant back links increase your organic rankings. 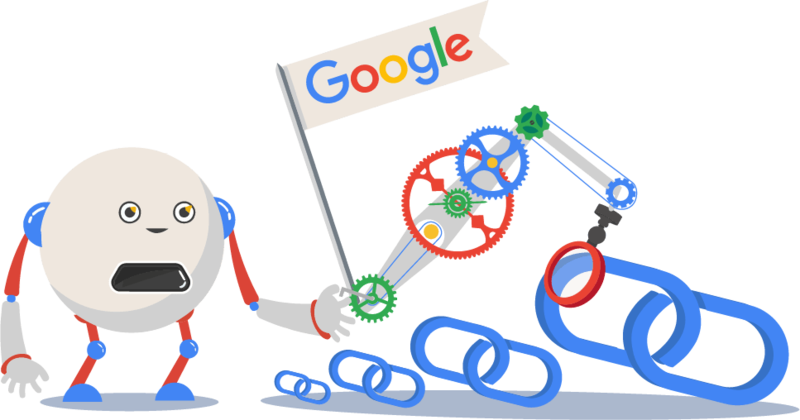 Quality Link Building encourages Google’s “spiders to crawl you website more often, thus Google indexes your website faster. Naturally this results in higher website traffic from your target market. More traffic (visitors) to your website that are among your target customers create more opportunities of conversions and sales. This increased quality targeted traffic to your website increases brand awareness and credibility. Here are 5 Basic Link Building Methods to Follow and Engage for Proven Results. Guest blogging of writing a blog about something that you are an expert on and that relates to your websites niche does several things. First this is an excellent method of link building because it creates a back link within the website you are writing the blog for back to your website in the most credible way possible. Second it develops a relationship with another expert site in the niche and its principles that can be helpful in the future. 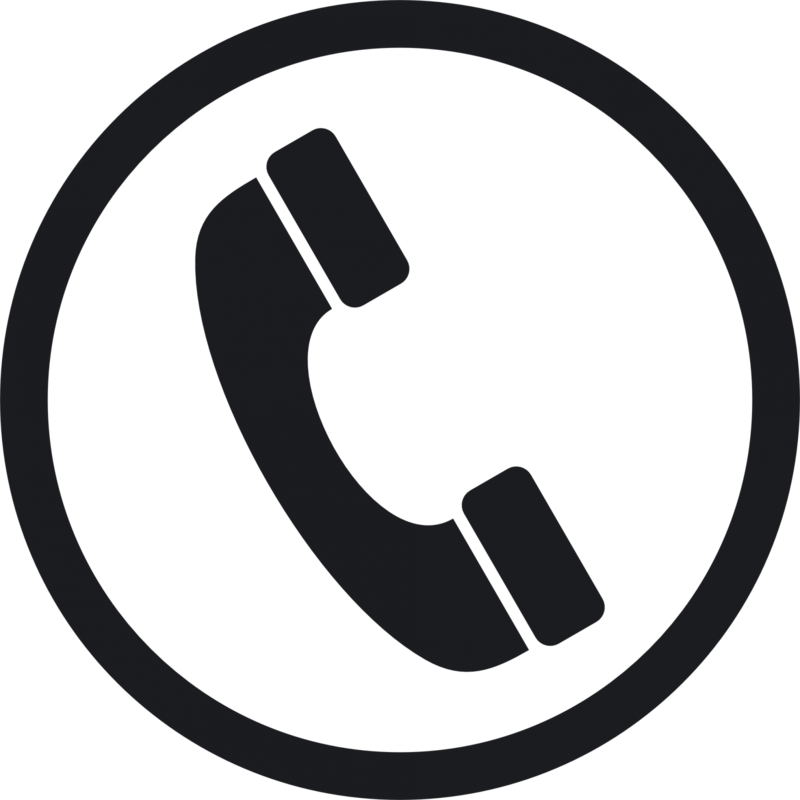 Third it can help you network with their other contact and them network with your other relevant contacts in your niche. Most important is the way you think of yourself or whoever is writing your blogs. Guest blogging gives your organization the opportunity to amplify your content and provide massive value to readers outside your website. It exposes your organization further as experts in your field and positions your website further as an expert site. When readers read something they like, they will look for more by that writer, well that resides back on your website. Some may want to trade blog posts, as long as their post is of good quality and unique, not duplicated on any other website, it will increase your content. Linking out back to their website will not hurt your standing, and you get more great content in the process! 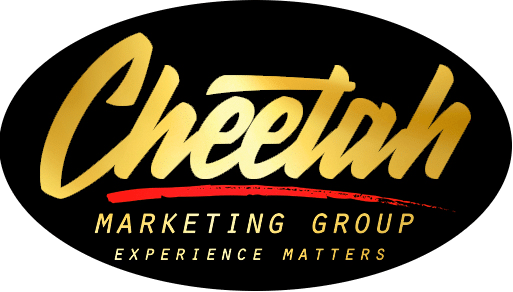 The cornerstone of any website is great content, and the hallmark of a great blog is that it caters to the very needs of the targeted readers of your website. Targeted useful high-quality content has always been and will always be a solid strategy for any marketing campaign in any era in a link building campaign. If you begin your website with high-quality unique content and build with nothing but high-quality useful content to your targeted niche, others involved in that niche will naturally link to you without effort on your part. Not enough links to make the efforts described here un-necessary, but you will know your content is well places when you begin to find quality back links appearing on their own. But for maximum effect you must share out your great content through social media. When you do always share the link back to your blog or page, this is not a particularly powerful link, but when it is multiplied by many shares it becomes a powerful and significant backlink source. It also serves to bring readers and potential targeted customers back to your website. Now isn’t that the point of this entire exercise in the first place? Every blogger likes to get comments and testimonials to their blogs. The problem is the spammers and outright scammers that are out to sell whatever junk they are talking about in a comment that has nothing to do with the blog they are commenting on. You must find a way to get around this, yes we have some advice. First look for blogs within your targeted niche of interests, blogs that have comments under the blogs. This indicates that this blog is “curated”, or that a webmaster is reviewing the blogs, sifting out the hundreds of junk spammy comments and posting the “real” relevant ones. To be posted you do not necessarily have to agree with the blogger as long as you are constructive with your criticism and do not present criticism in such a way as to say “this guy does not know what he is talking about come to my website and find out the truth”, it simply won’t get posted, use your head. A good constructive comment usually will be posted, an additional item to add to the discussion, an 11th suggestion to a list of 10 is always a winner as well. Then there is the outright “testimonial”, this is what we use to call “brown nosing”, in other words write something you are sure to get posted that totally agrees and validates what the blogger is saying. Not every comment will allow you a backlink, this depends on whether the webmaster of the site you are commenting on allows “dofollow” links in the comment section. However even if you can’t leave an actual backlink, use your name and if possible refer to your authority website without the .com so an interested reader can find you if they want to. This gets you name out and increases your face rank. All this leads to natural backlinks in the future. 4) Contact other Bloggers and Authority Websites to Mention or List Your Websites Resources. For example, let’s go back to our lawn and garden shop website, a blog or page resource could be developed that lists all the types of fertilizers that can be used on Tomatoes by brand and effectiveness. Make sure it is real verifiable research and is true authority information. Now; reach out to other bloggers and websites involved in gardening and offer your new information to them as a linkable resource. Make sure it does not sell your products or services on that page and does not specifically mention or recommend your shop. 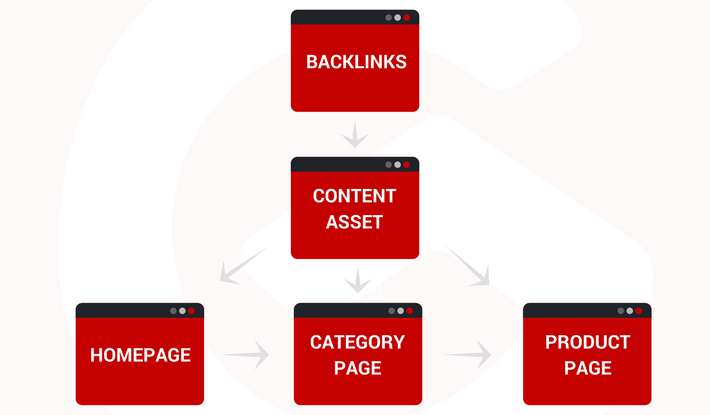 By doing this the page becomes a neutral resource others can feel free to link to as an authority link (also a benefit to that websites SEO but that is another subject) and you get natural backlinks. Remember those viewers to that resource are now within your website with your branding in the header and your resource menu and footer. In order for all this to happen it will take an exchange of emails with the other blogger, in order to build his confidence in you and ease his mind in using your website’s information as authority in his blogs subject matter. You must convince him or her that you are in fact an authority in the subject and flatter him or her on their unique knowledge as well. The trick here to convince someone to link (backlink) to your website is to chat as a friend and college, pick your words very carefully. Never appear pushy or directly tell him or her to link to your site. Suggest the resource, invite them to review it, and openly offer the resource as a link from his excellent article. They must find this resource of benefit to their audience, that is the bottom line, so make sure it is accurate and looks great! You compile a list of the authority websites in your niche, the ones that are really active and obviously have lots of visitors. Then use a google free product called “Check my links Chrome extension” a program that looks at a blog or page and tests all the links, highlighting the “broken links” in red. For those of you not familiar with the term broken link, it simply means that there was a click that would take you to another website or page with additional information on whatever the author was explaining in the sentence. Now here is the opening, if you find a broken link that could now link to a resource in your website that could provide additional information and enhance the article you may have found an opportunity. 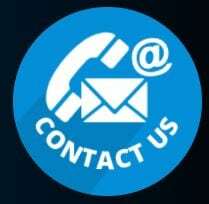 Contact the author or webmaster, point out the broken link and offer a link to your website with relevant authority information to back up the same point the original was meant to back up. 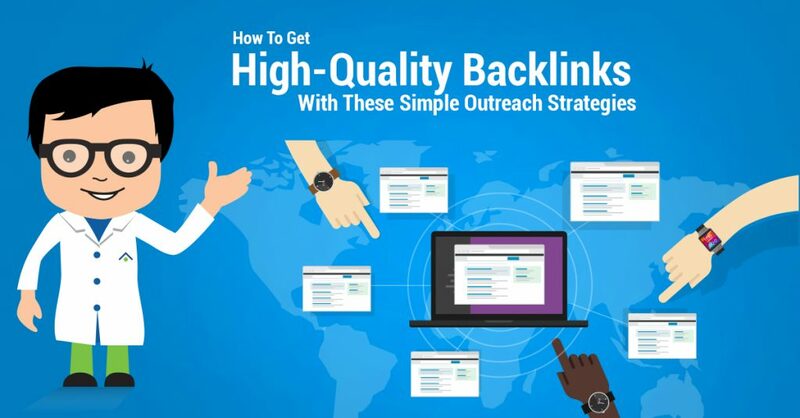 Now you have made a good contact and a potential friend in the industry, and you have a backlink which was your original goal in the first place! There are many other methods, and this can be really fun when you start to get results. How about we all help each other, share a good example, or a comment on how to make one of the above more effective. Yes we do allow dofollow, we publish all relevant comments good and bad, but we do screen for spam so if you are real, pleas comment.